More sales of First Second titles! Summer holidays are over, and with the arrival of Autumn we are very pleased to announce the sales of several more graphic novels from First Second! 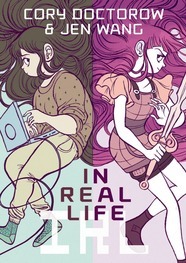 Roca Editorial have acquired world Spanish-language (Castillan) rights to IN REAL LIFE by Cory Doctorow and Jen Wang and THE WRENCHIES by Farel Dalrymple for their new graphic novel collection. 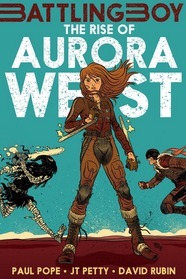 Also in Spain, Penguin Random House have added to Paul Pope’s BATTLING BOY series with the next two spin-offs: THE RISE OF AURORA WEST by Paul Pope, JT Petty, and David Rubin, and a second Aurora West title in September 2015. 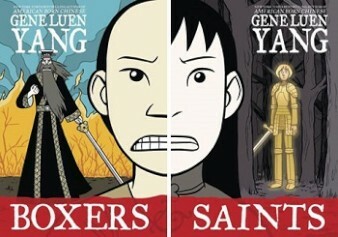 In France, éditions Delcourt have bought the multi-award-winning BOXERS AND SAINTS by Gene Luen Yang. 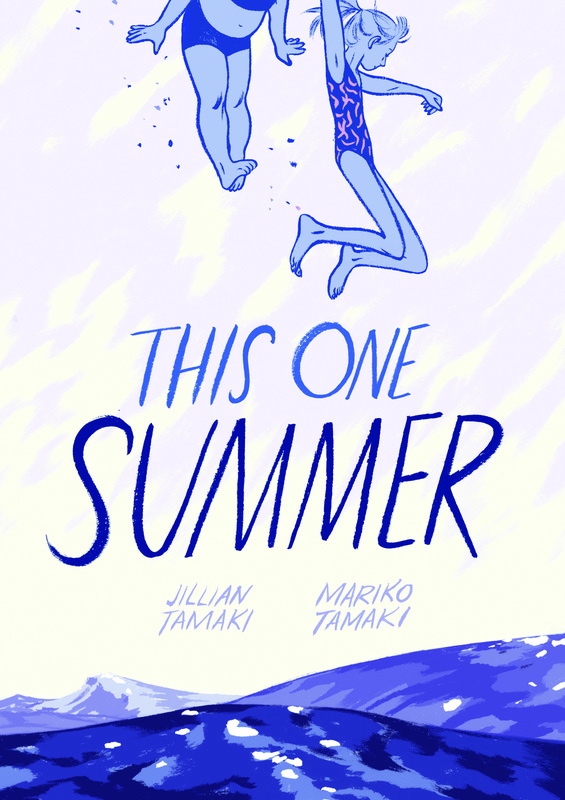 Portuguese rights to THIS ONE SUMMER by Jillian and Mariko Tamaki went to Planeta Tangerina. 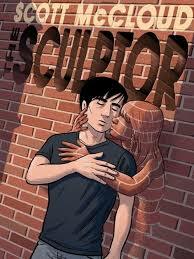 And, finally, the latest member of the group of publishers of Scott McCloud’s coming masterpiece, THE SCULPTOR, is the brand-new Dutch publisher, Scratch Books. 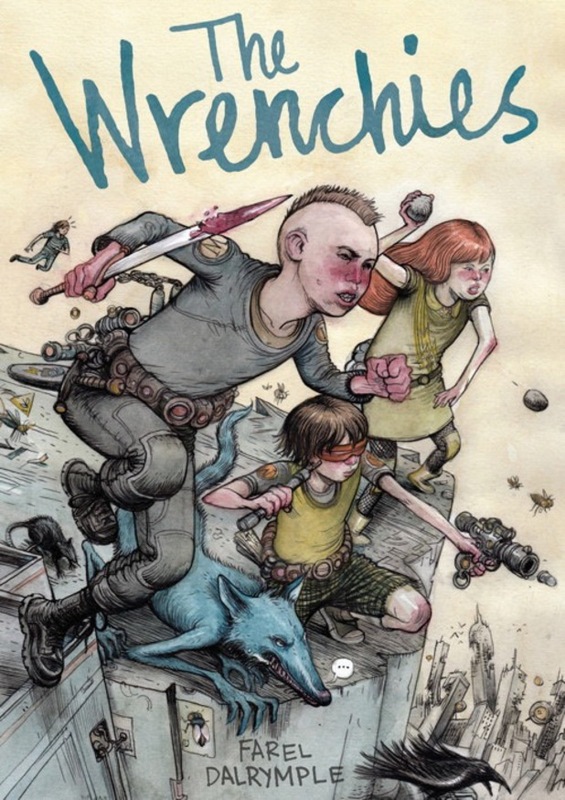 And more sales of First Second titles are in the works, so watch this space! Previous Post A Sneak Peek at DRAGONS BEWARE!